The houses range from Kentchurch Court, a fortified medieval manor house that has been the seat of the Scudamore family for nearly 1,000 years, to a delightful Strawberry Hill-style Gothic house in rural Cornwall, the ducal palace of Badminton in Gloucestershire, and Goodwood House, England’s greatest sporting estate. Many of the houses remain closed to the public – and some have never been featured in a book before. James Peill recounts the ups and downs of such deeprooted dynasties as the Cracrofts, whose late 18th-century Hackthorn Hall is a perfect example of the kind of house Jane Austen describes in her novels (indeed, she appears on their family tree), as well as the Biddulphs, who constructed the Arts and Crafts masterpiece Rodmarton in the first decades of the last century. James Fennell provides superb photographs of a wealth of gardens, charming interiors, bygone sporting trophies, fine art collections and evocative family memorabilia. 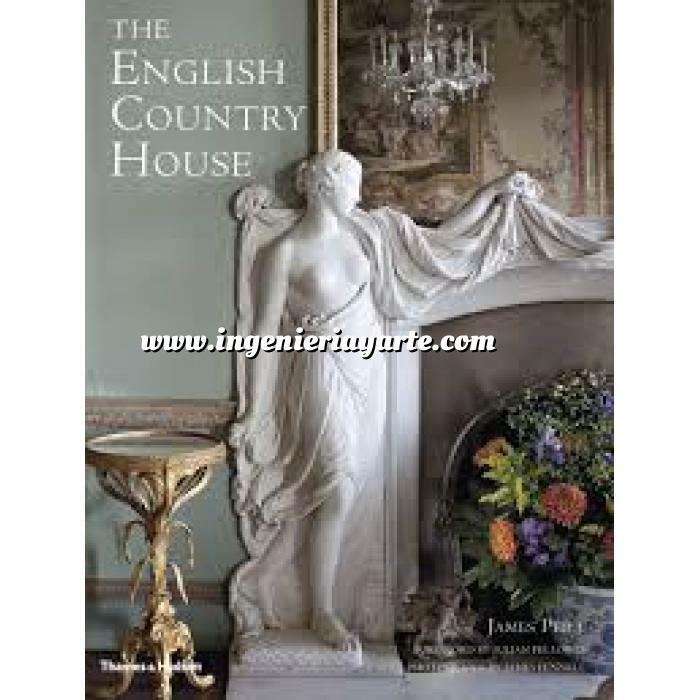 A stirring source of inspiration for all those concerned with living traditions and classic interiors, here is a proud celebration of England’s country house heritage.